The Songs of John Ireland form an important part of his output and are highly regarded by professional singers who appreciate the lyrical contours of his melodies, the sensitivity of his word settings and the wide variety of moods they encompass. Ireland was born into a literary household and throughout his life a deep love of poetry played an important part in his artistic development. His word settings include the poems of a variety of major poets (Christina Rossetti, Aldous Huxley, Mary Coleridge, Dante Gabriel Rossetti, Emily Brontë et al). 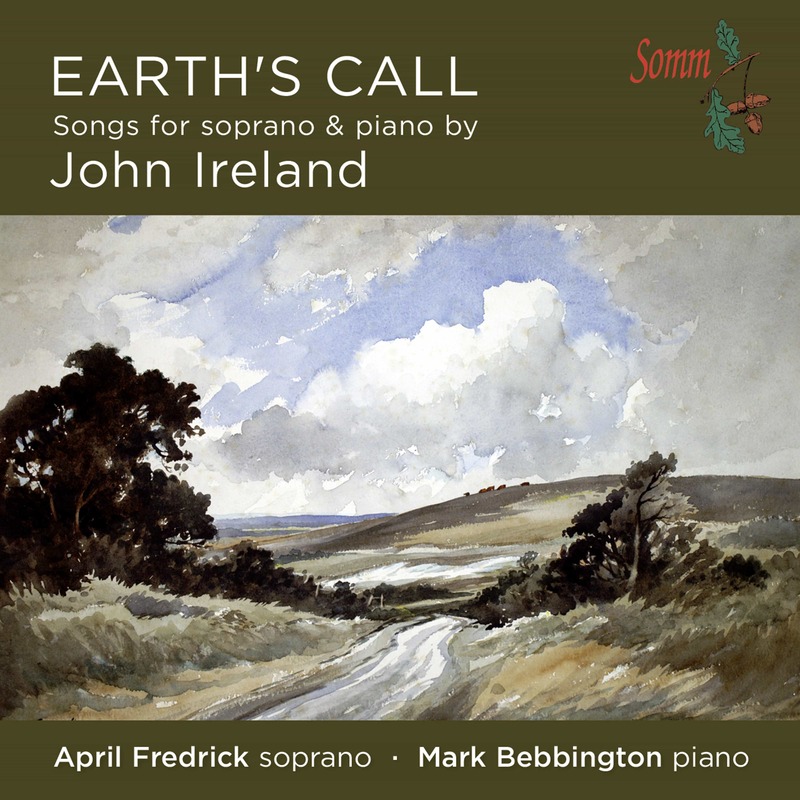 Earth’s Call, which provides this disc with its title, is one of Ireland’s most striking songs and an evocative setting of a sonnet by Harold Monro, the proprietor of the Poetry Bookshop in London. 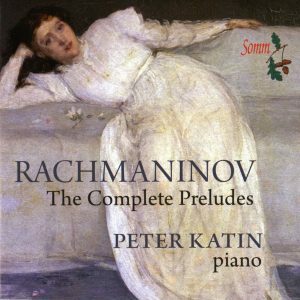 As a first-rate pianist himself and the composer of a large body of strikingly individual works for piano solo, (SOMM has recorded the Complete Piano Music in 3 Volumes with Mark Bebbington) including a popular concerto for the instrument, Ireland’s accompaniments to his songs provide highly effective counterparts to the vocal lines as well as having a distinctive character of their own. Most previous recordings of Ireland’s songs have featured male voices — tenor and baritone — but this new collection contains several first recordings by a soprano. It also features a world première recording: Variations sur ‘Cadet Rousselle’ (sung in French), which Ireland wrote in 1918 in collaboration with three composer friends — Arnold Bax, Frank Bridge and Eugene Goossens — as a tribute to the music critic Edwin Evans, a staunch champion of both French and British music. Soprano April Fredrick grew up in rural Wisconsin and began her vocal studies at Northwestern College n Minnesota where she studied English and Spanish in addition to music. She has gained an MMus in Vocal Performance and a PhD. on the late songs of Ivor Gurney at the Royal Academy of Music, studying with Jane Highfield and Dominic Wheeler. She now lives permanently in the UK. April was a semi-finalist in both the Kathleen Ferrier Awards and Wigmore Hall International Song competition and featured in Young Songmakers Almanac concerts with Graham Johnson. She has performed widely as a soloist in recital and oratorio venues in the UK. Recent performances include Briten’s Les Illulminations and Shostakovich’s Symphony 14 with the Orchestra of the Swan, Carl Rütti’s Requiem and performances of music for voice and violin with the contemporary ensemble Multiplicity, of which she is a founding member. Recent opera engagements include Medea in Teseo, Fido in Paul Bunyan and Zora in Gloria Coates’ chamber opera Stolen Identity. 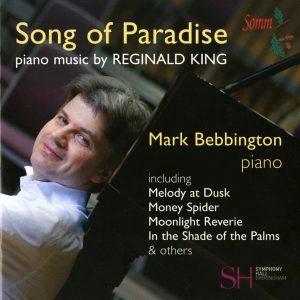 Mark Bebbington is fast gaining a reputation as one of today’s most strikingly individual British pianists. 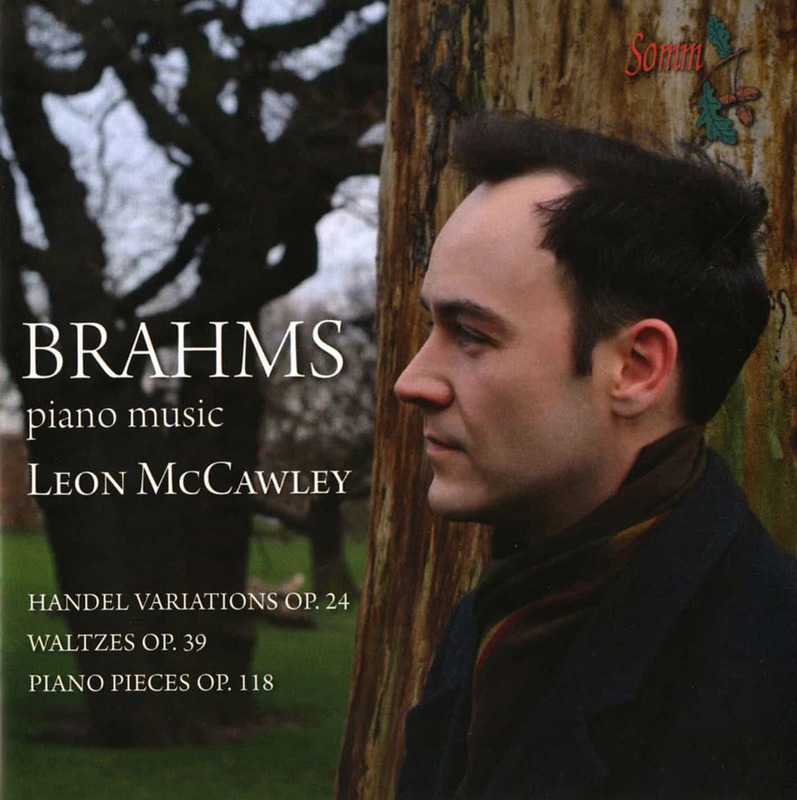 His discs of British music for SOMM have met with unanimous critical acclaim, notably his complete cycles of Piano Music by Frank Bridge and John Ireland, attracting seven consecutive sets of 5***** in BBC Music Magazine. Over recent seasons Mark has toured extensively throughtout Central and Northern Europe, the Far East and North Africa and has performed at major UK venues with the London Philharmonic, Philharmonia, Royal Phlharmonic and London Mozart Players among others. 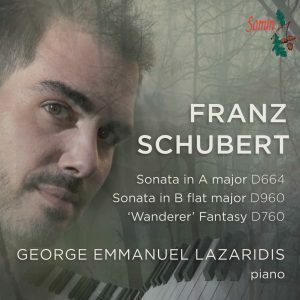 As a recitalist, he makes regular appearances at major UK and International Festivals. Mark makes his Carnegie Hall début in October 2014 with Leon Botstein and the American Symphony Orchestra.